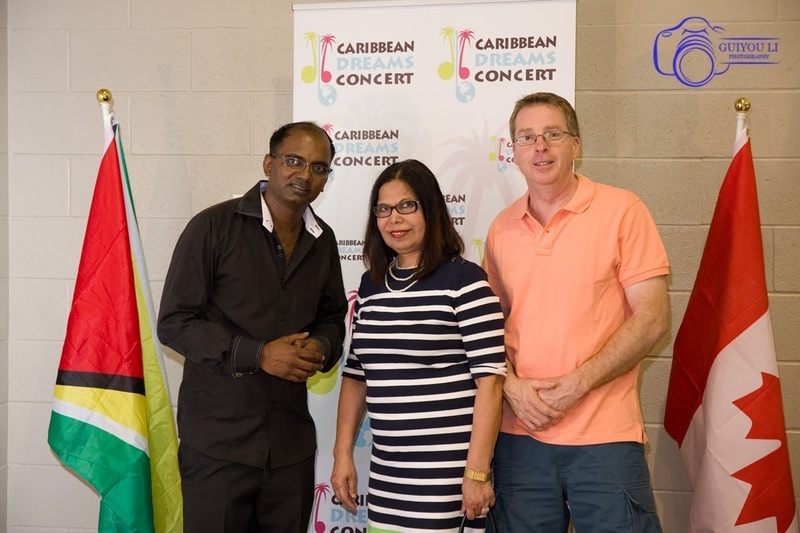 Caribbean Dreams Concert June 1st, 2019! 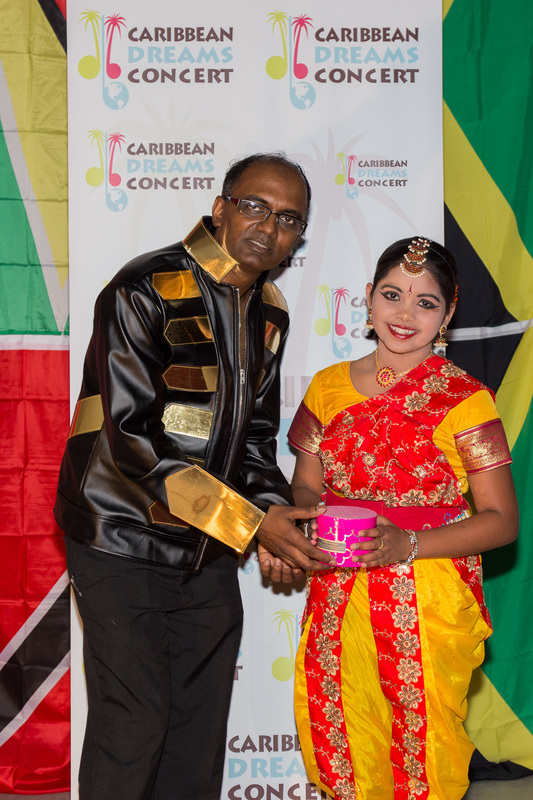 Taking place in early summer each year, the award winning Caribbean Dreams Concert is where new and young artistes get to showcase their artistic talent. 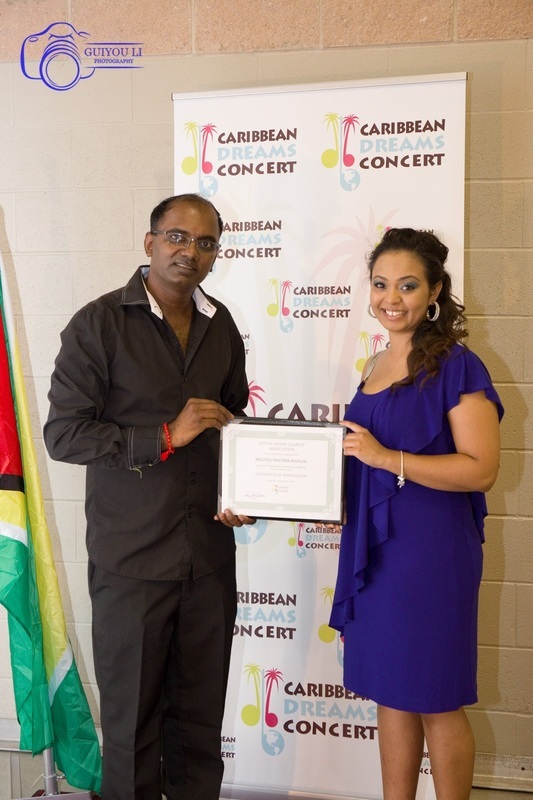 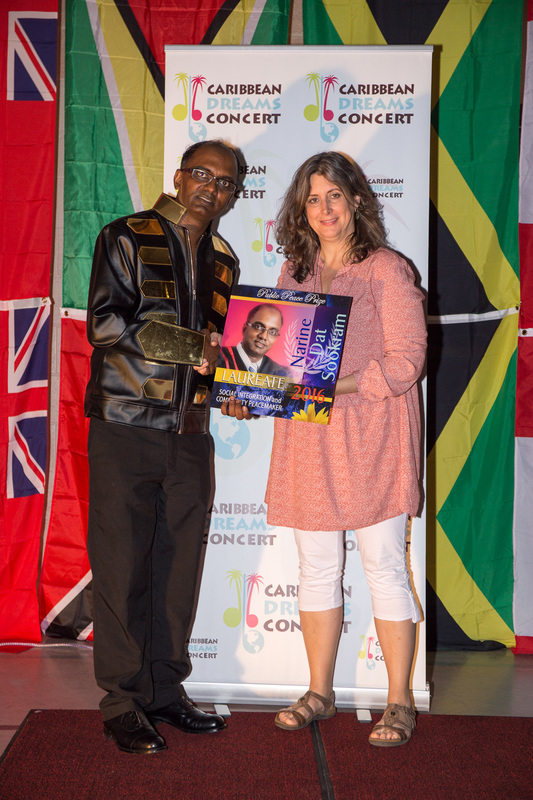 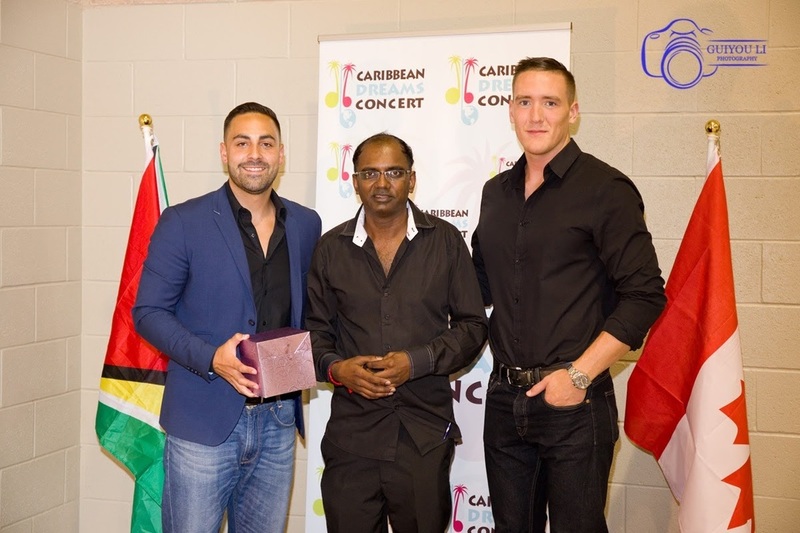 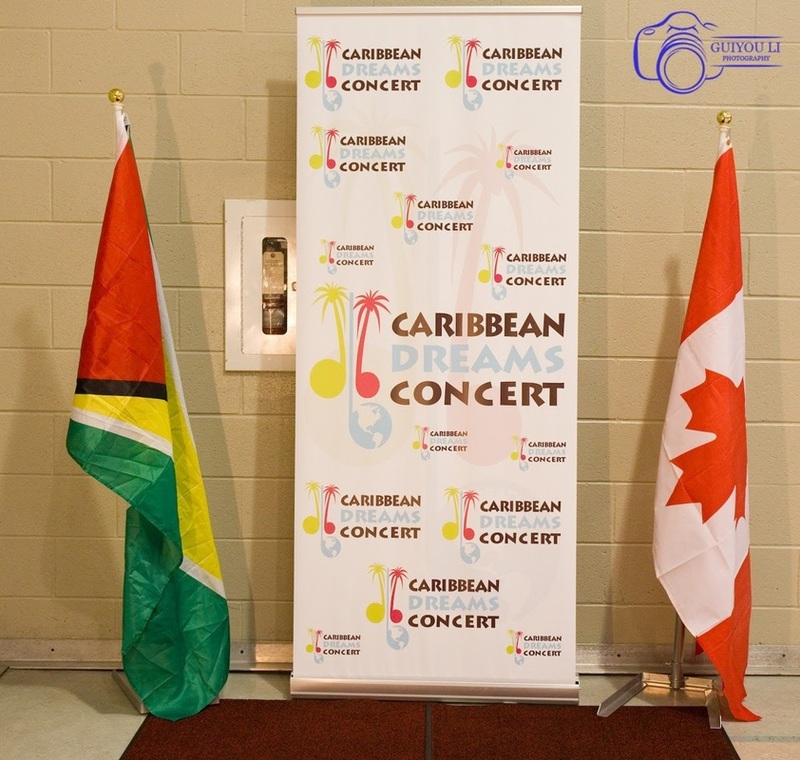 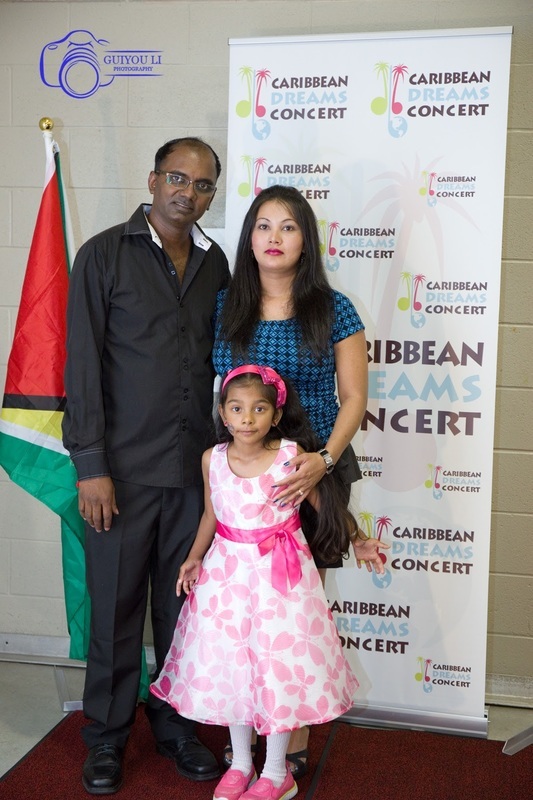 Now in its 16 th year, the Caribbean Dreams Concert, offering the best of West Indian Culture, has built its reputation on bringing a little taste of Caribbean life and culture to the Waterloo region of Canada offering a rare opportunity to rub elbows with some of Canada’s most accomplished and emerging artists. 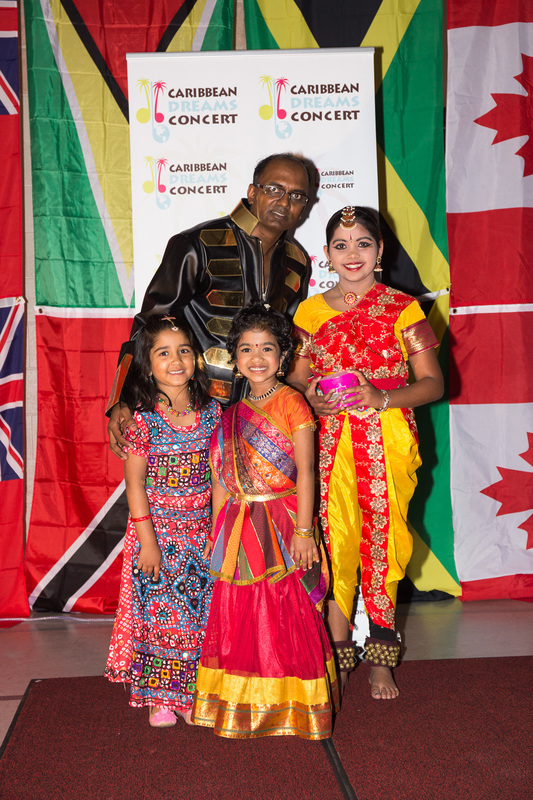 Our next event is set for June 1st, 2019 @ the Country Hills Community Centre, Kitchener, ON Canada. 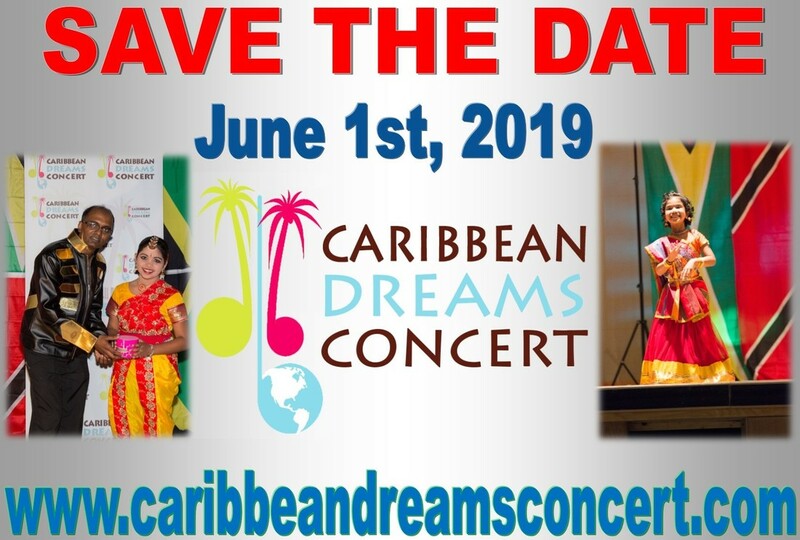 If you would like to participate/sponsor, please contact us asap.